This cool-climate Sauvignon Blanc from Errazuriz comes from the Casablanca Valley, which is heavily moderated by its close proximity to the Pacific Ocean and benefiting from cool air and morning fogs. This wine is a classic example of a clean modern cool climate Sauvignon Blanc. 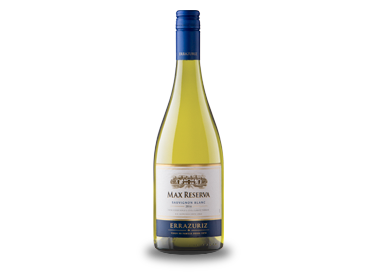 It displays aromas of gooseberries and guava on the nose and is dry yet fruity on the palate. Enjoy with barbecued king prawns with a citrus twist.